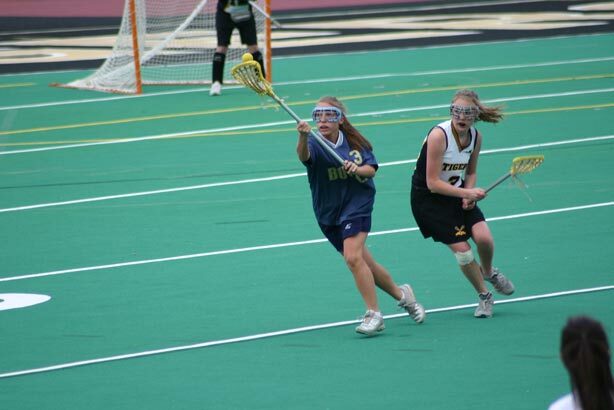 Kayla Widenhofer and Lindsay Walters all scored once. 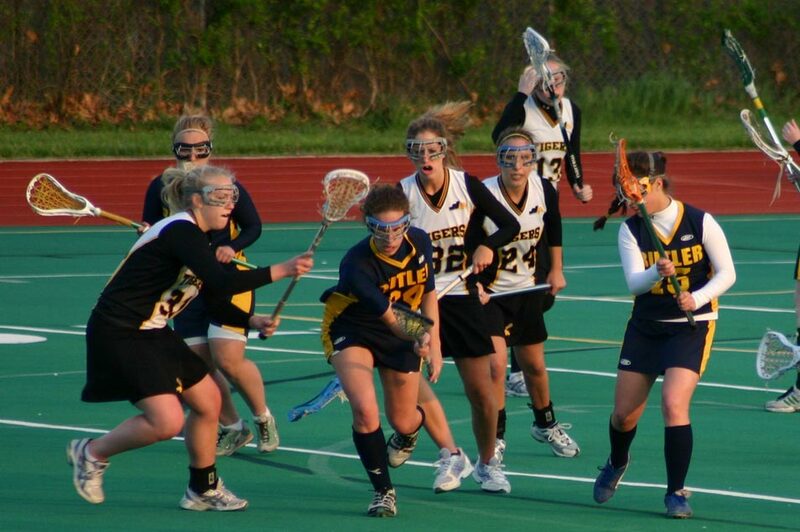 Megan Crawford (four) and Bailey Kraus (three) combined to score seven goals in Butler's 11-4 win over Vincentian. Krista Moore added two goals while Reanna Everton and Mya Reese both scored once. Kam Bernhard and Rachel Gesin split time in net for Butler (3-3), making five and seven saves, respectively. 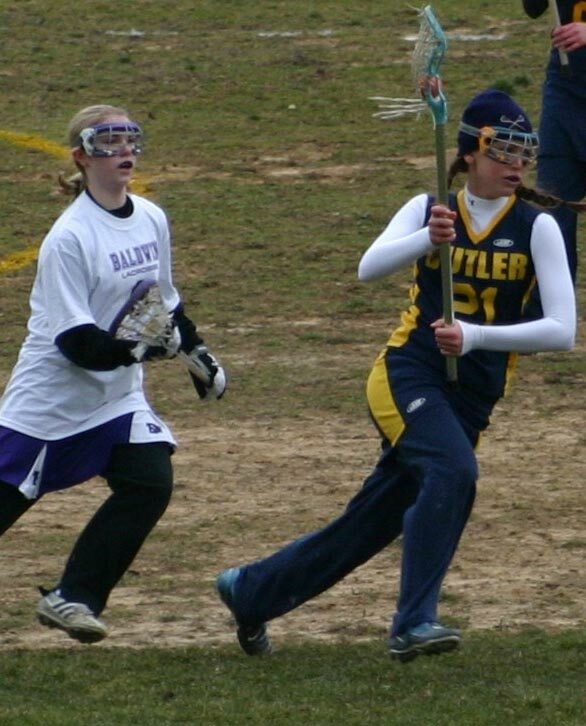 Bailey Kraus scored four goals and Alyssa Olenick two goals to lead Butler to a 12-3 win over Knoch. 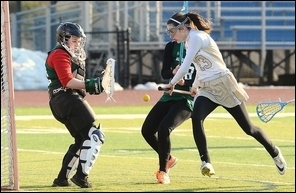 Maggie Dellen, Casey Murdick, Olivia Klutinoty, Megan Kunst, Kathryn Hitchan and Allyson Stoner also scored and Cara Moses had eight saves for the Tornado (4-3). 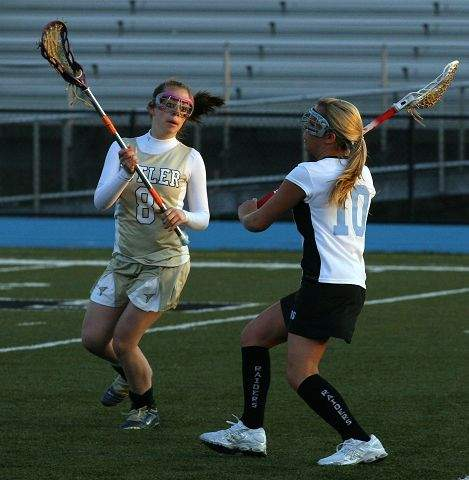 Bailey Kraus had three goals and Casey Murdick and Alyssa Olenick added two apiece as Butler rolled past the Spartans. had four in Butler's 14-6 win over Vincentian Academy. 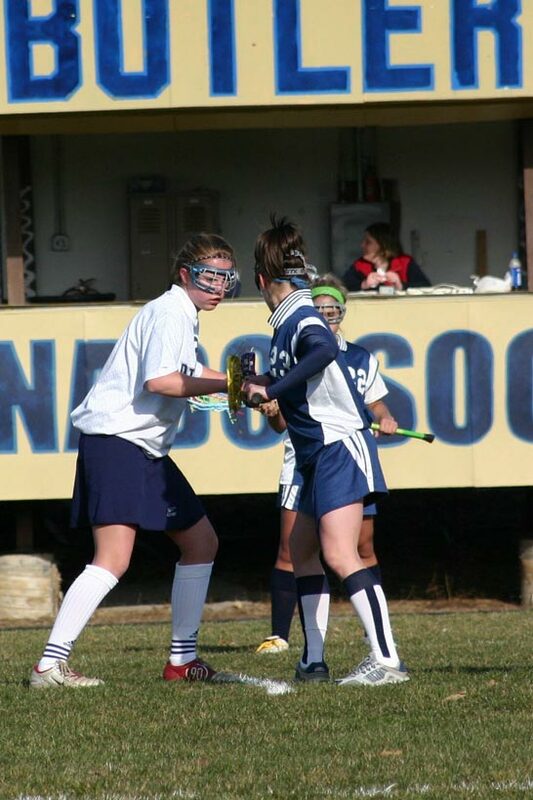 Casey Murdick and Maggie Dellen had two goals apiece and Kathryn Hitchan scored once. Assists were courtesy of Brittney Miller (two), Manuel, Murdick and Dellen. 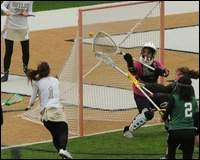 Cara Moses made 10 saves for the Golden Tornado (4-5). 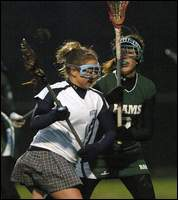 Liz Manuel had three goals and Amanda Huey added two more as the Tornado downed the Talbots in a section game. 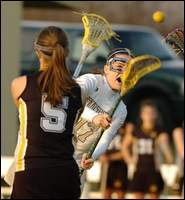 Maggie Secunda, Rachel Wilson and Brittney Miller also scored, while Lydia Garcia made 18 saves for Butler (6-9, 3-4). 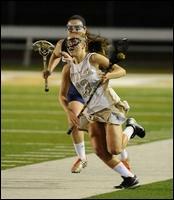 Amanda Huey scored four goals as the Golden Tornado won their season opener. 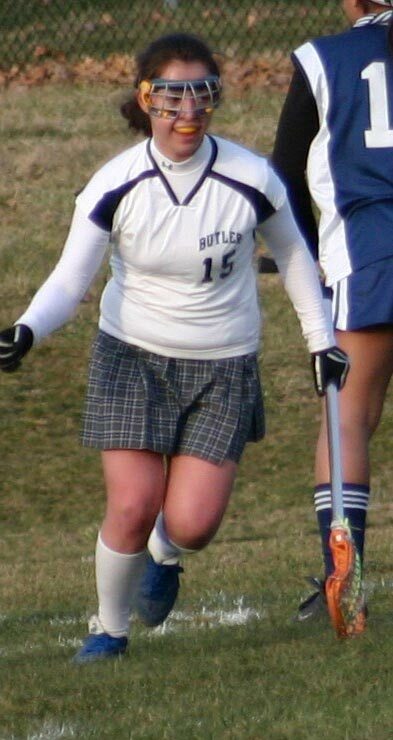 Liz Manuel and Chelsea Rock added two goals each for Butler. as Butler edged Bethel Park 6-4.
for the Golden Tornado (2-0). 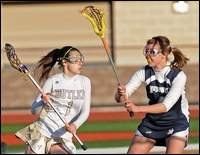 Becca Crissman tallied four goals and Nicole Cancilla had two in Butler's 10-4 win over North Hills. Also scoring for Butler were Ashlee Gallagher, Elizabeth Small, Katresa Savisky and Chelsey Rock. Lydia Garcia earned the win in goal. 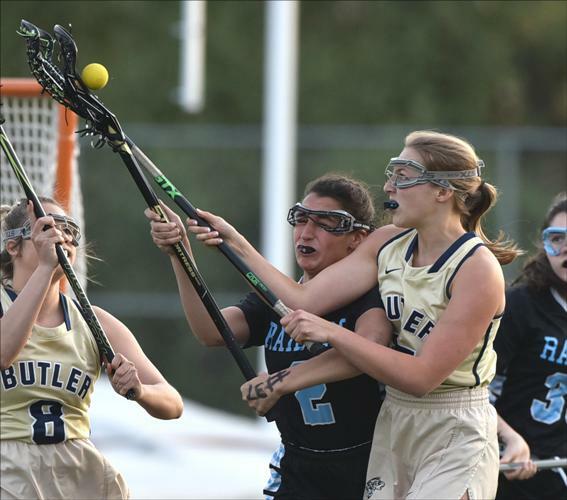 Elizabeth Small scored three goals, Yuki Schaper scored twice and Julie Holthad a strong game in net as Butler crushed McDowell, 11-3. Also scoring for the Tornado were Shawna Herbert, Nicole Smolen, Nicole Cancilla, Traci Kuntz, Mackenzie Houk and Sara Schweiger. 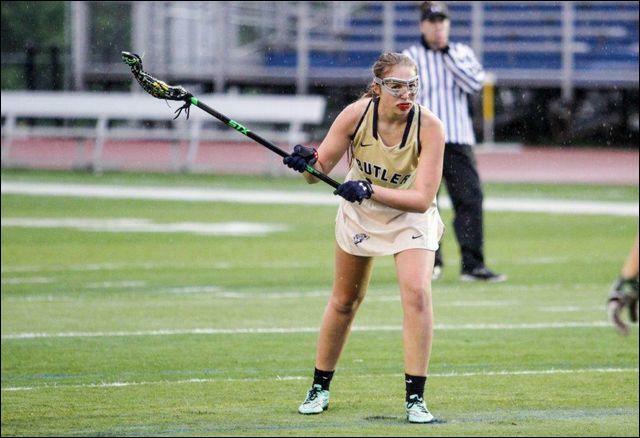 Sara Schweiger scored six goals to lead Butler to a 12-10 win over Bethel Park. Chelsey Rock scored five goals and Becca Crissman added three more as the Tornado defeated the Rams.